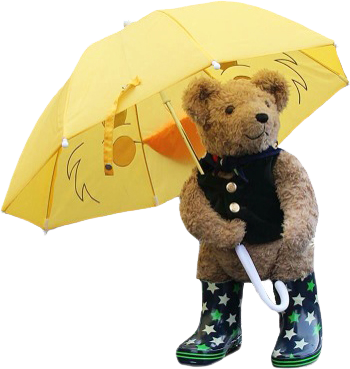 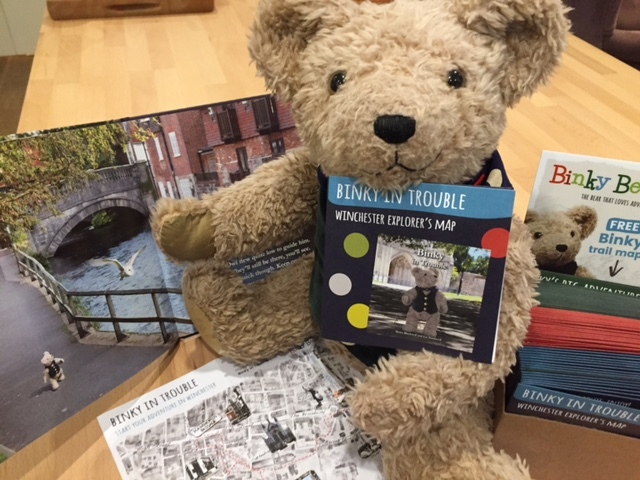 Take the kids on an adventure in Winchester with Binky Bear and have a day out to remember. 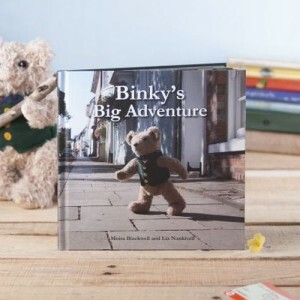 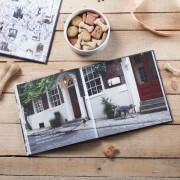 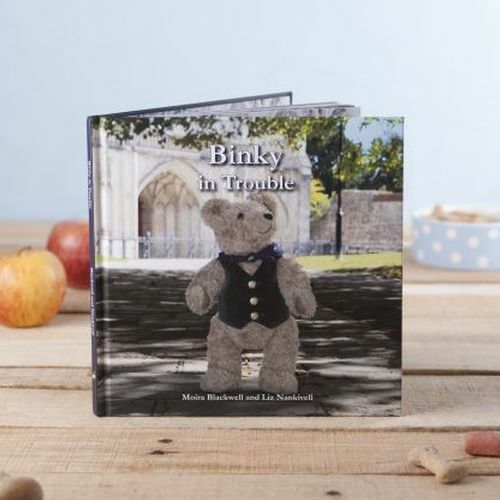 Binky’s second read+explore adventure is set in the historic heart of Winchester. 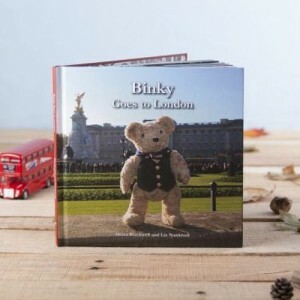 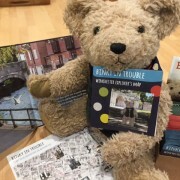 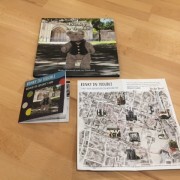 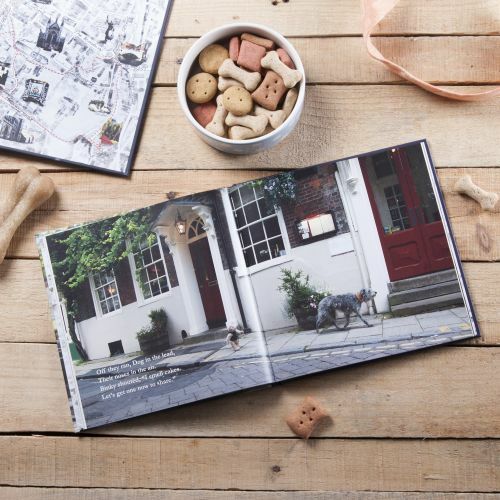 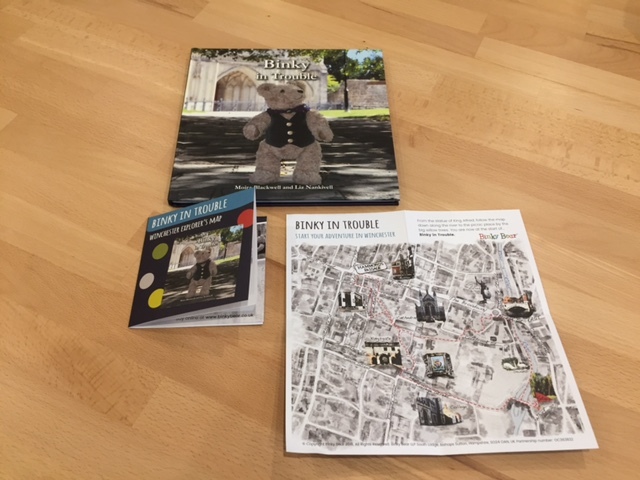 Each book comes with a cute take-out Activity Map, so once you’ve read the story you can follow in Binky and naughty Dog’s tracks as you go on the Binky Bear Winchester Trail.